Spartan Defense - Your Northeast Ohio Gunshop for Suppressors, AR15 and AK47 Parts and Accessories, Draco and AK Pistol Sling Adapters, Elzetta Flashlights and Mounts and More. Thanks for visiting the Spartan Defense Web Store! We are a premier retailer of firearms and accessories specializing in the AR15 and AK47 families of weapons as well as "Class 3" firearms and suppressors. If you're looking for AR15 parts and accessories or AK47 parts and accessories, you've come to the right place. 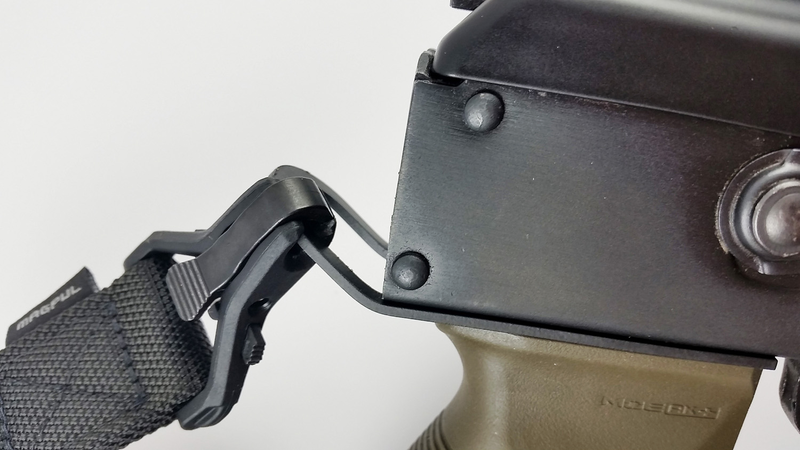 Whether it's Magpul grips, stocks or handguards, Elzetta flashlights and flashlight mounts, Geissele triggers for your AR15, AR10 or SCAR, or Eotech Holographic weapon sights for any of your firearms, you can find it here. We also carry many of the industry leading brands in tactical and law enforcement gear such as Blackhawk! 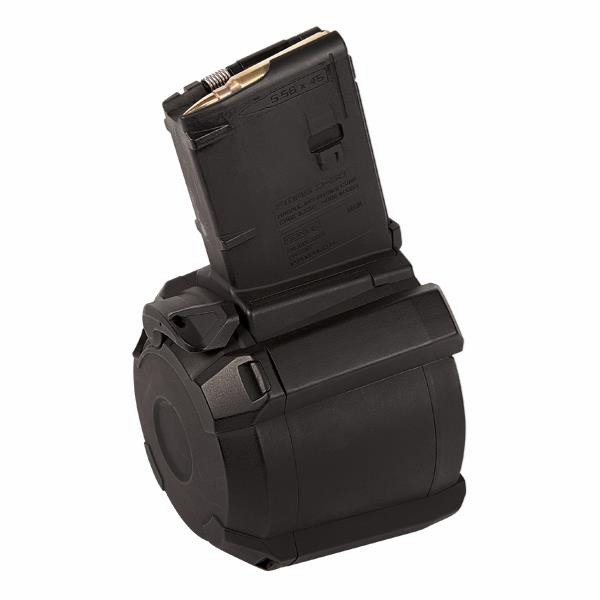 holsters and tactical gear, Mesa Tactical shotgun parts, stock adapters and accessories and Surefire weapon lights. 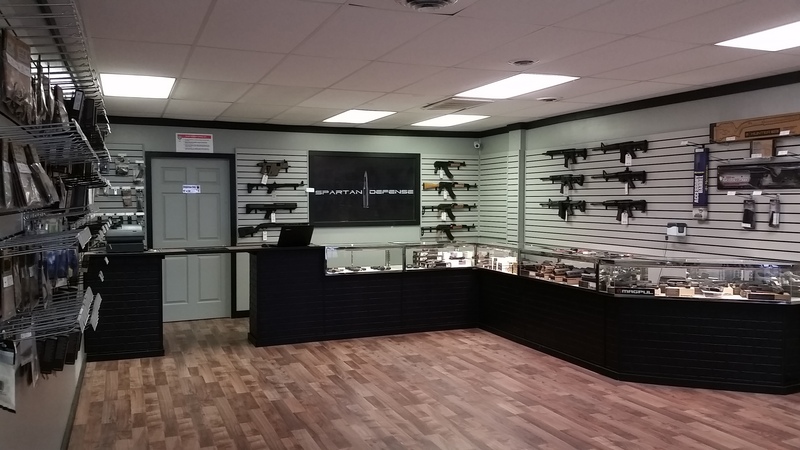 Stop in for a wide variety of in-stock firearms and accessories! Have your firearm shipped to us for transferring. $45 for non-notified transfers - Make sure you let us know you're shipping something to us to qualify for the lower fee! Purchases made through our Powered by Silencershop link or with us chosen as your selected dealer on Silencershop.com transfer for free! Also, find us in the Preferred FFL lists with Buds Gun Shop and Palmetto State Armory. 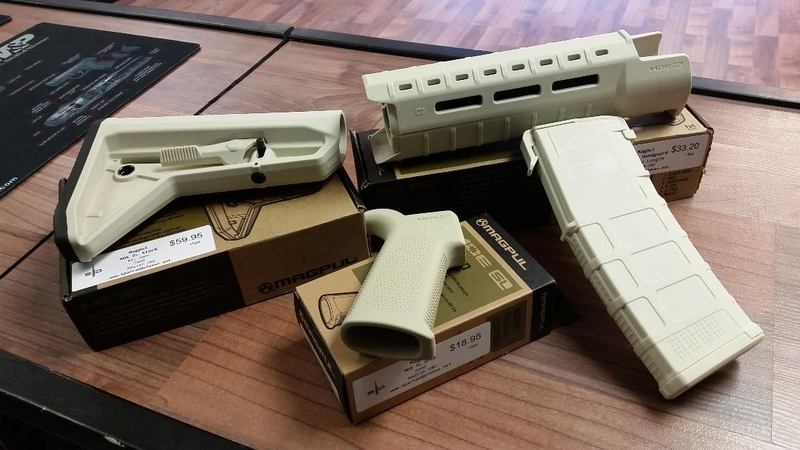 Some of the other brands we carry include: Magpul, Archangel, Tapco, Geissele, Trijicon, Eotech, PWS, DPMS, Mako and many more. Have a question or can't find what you need? 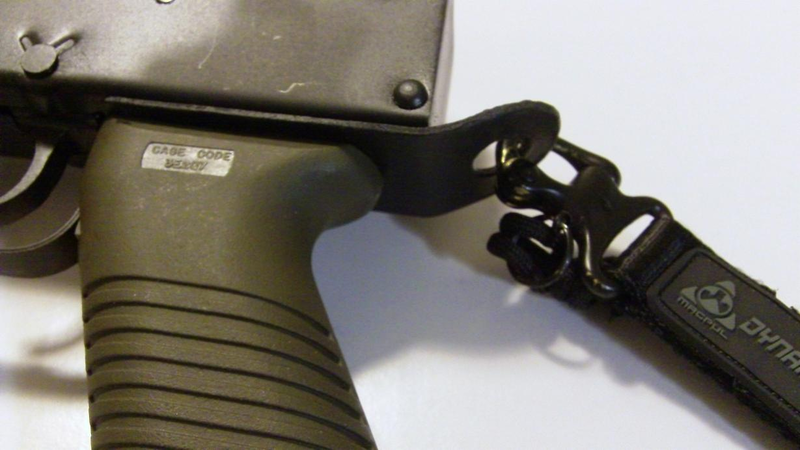 We have access to tens of thousands of firearms parts and tactical gear. Let us know what you're looking for and we'll get it for you! Click Here to access our Contact form. Check below for our most recent specials.